What a fantastic atmosphere in London for the 2012 Olympics. 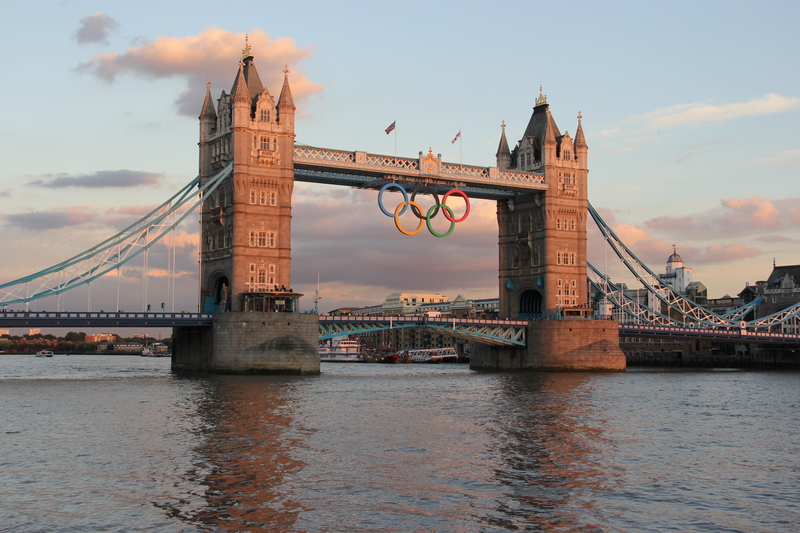 I tried to watch the Games on Atlanta televisions, but found that the only cure for Olympic Fever was a trip to London. During the second week of the Olympics, I flew over to find the city more chipper than I had ever seen it while living there. From the cheery volunteers eager to give directions, to the adoring tabloid headlines trumpeting the gold medal performance of “Team GB,” Londoners were prouder than I had ever seen them. I spoke to friends who wished they had volunteered to give Olympic tourists directions. Others got last minute tickets to events, but wished they had tried harder to buy tickets when the lottery first began. Many Londoners expected far more disruption and chaos from the Games than there actually was. Everything that was supposed to go wrong seemed to go right. I was so impressed by the efficiency of the transport. The tube ran smoothly, and the Olympic Javelin train took me from St. Pancras to the Olympic Village vicinity in about 10 minutes. And I didn’t even have to pay. Getting a ticket to an event during the second week was the icing on the cake. I sat among flag-clad, loudly cheering fans in the mens volleyball semifinals. It was an amazing atmosphere, with even the fans who cheered for the losing team looking chipper. I can’t wait for Rio 2016. It is Olympic mania in London. Great that you could come and experience the atmosphere. I think that the great performances from the athletes have made everyone interested in the games which is great.